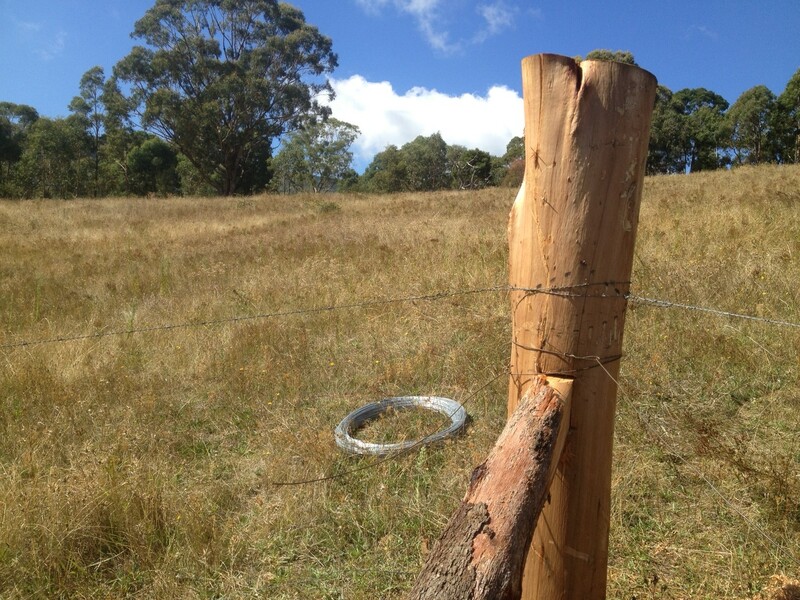 If you run a hot wire, run it in the middle of the fence (cow nose level) and use extenders to keep it away from the barbwire so it doesn't short out. You can get a solar charger or one that plugs in. Obviously...run it on the cow side of the fence which means if you are using T-posts you need to pay attention to which direction the posts face so the connectors go on the correct side.